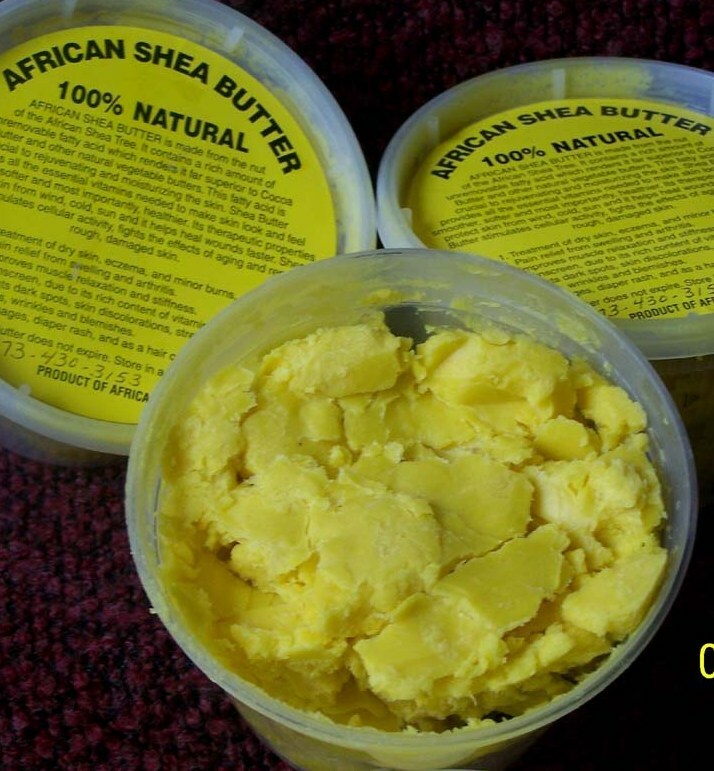 The Vitamins A and E found in Shea butter help in keeping the skin supple and healthy. It also prevents premature wrinkles and facial lines. Vitamin F works as a rejuvenator. Rough and chapped skin is soothed and healed. Shea butter penetrates the skin easily and does not clog the pores.